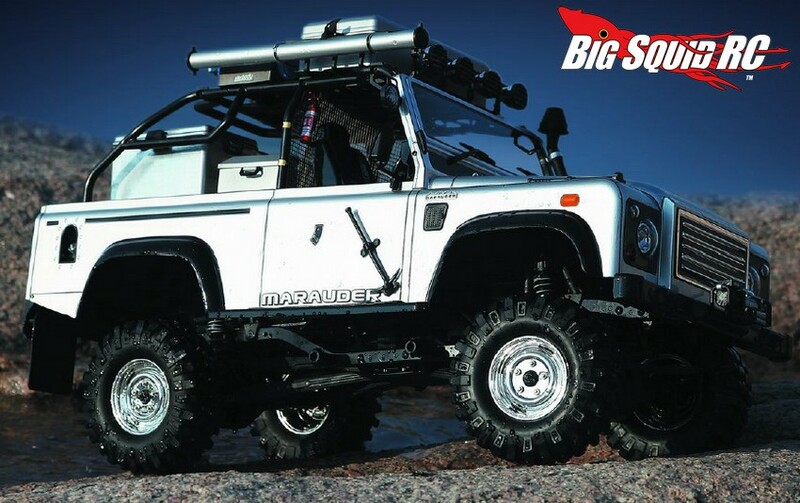 Killerbody RC Marauder Crawler Body « Big Squid RC – RC Car and Truck News, Reviews, Videos, and More! New for all you scale/trail/crawling fanatics is the Killerbody RC Marauder. 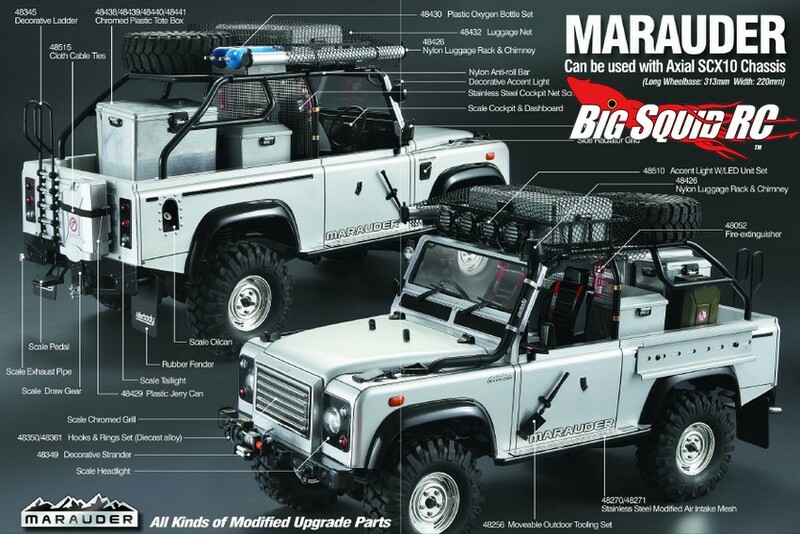 Inspired by the Land Rover Defender, the Marauder brings serious amounts of scale realism to the crawling world. 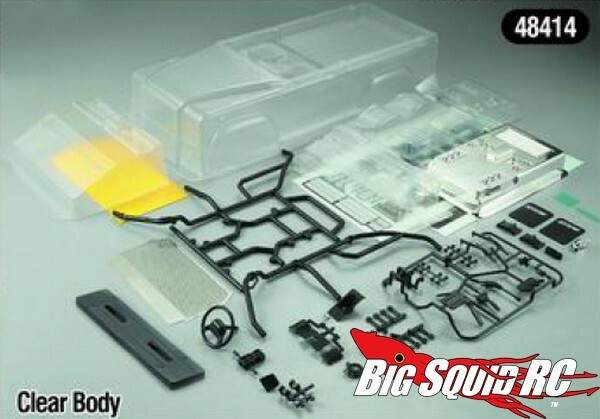 To help toughen up the polycarbonate body, Killerbody designers came up with an innovative plastic reinforcement plate and the body was designed to be a great fit on the Axial SCX10. 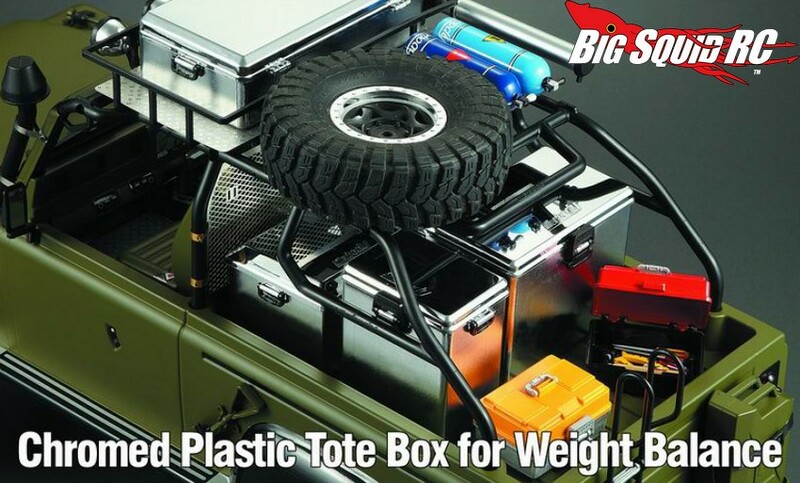 There will be a ton of scale accessories so you can make it look exactly the way you like, many of them are shown in the pictures but don’t come with the stand-alone body. 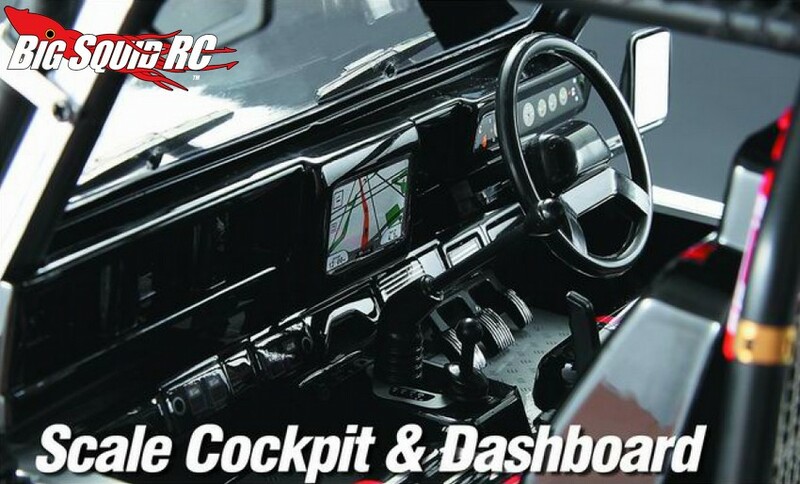 We have not received any word on pricing or when the Marauder will hit the streets, but you can hit up the official Killerbody RC Website to check out all of their other products. 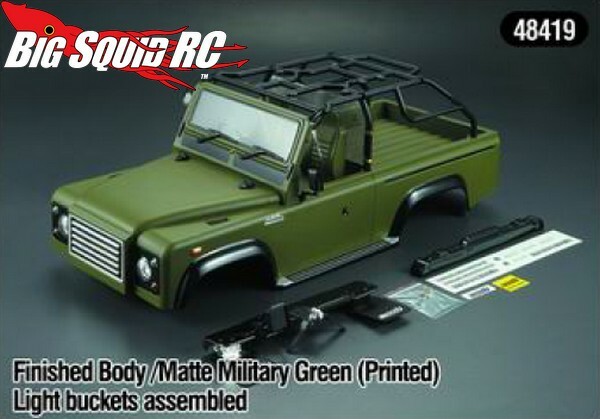 You can find more Killerbody RC news at This Link on BigSquidRC.